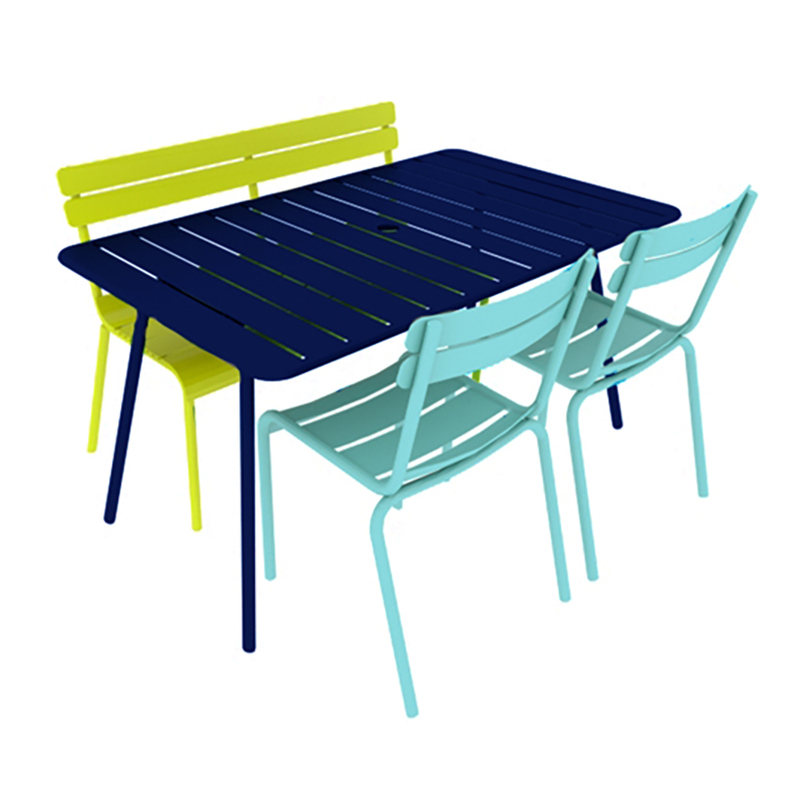 This beautiful, deep-navy from Fermob is sure to be a talking point in any outdoor space. 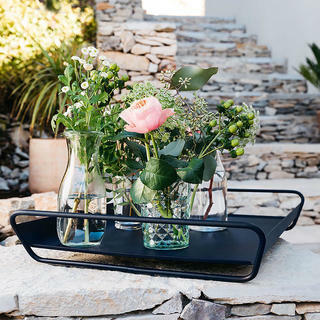 The colour is eye catching and impactful, being at home not only in sophisticated settings with whites and neutrals, but also with bright colours; a versatile colour indeed. 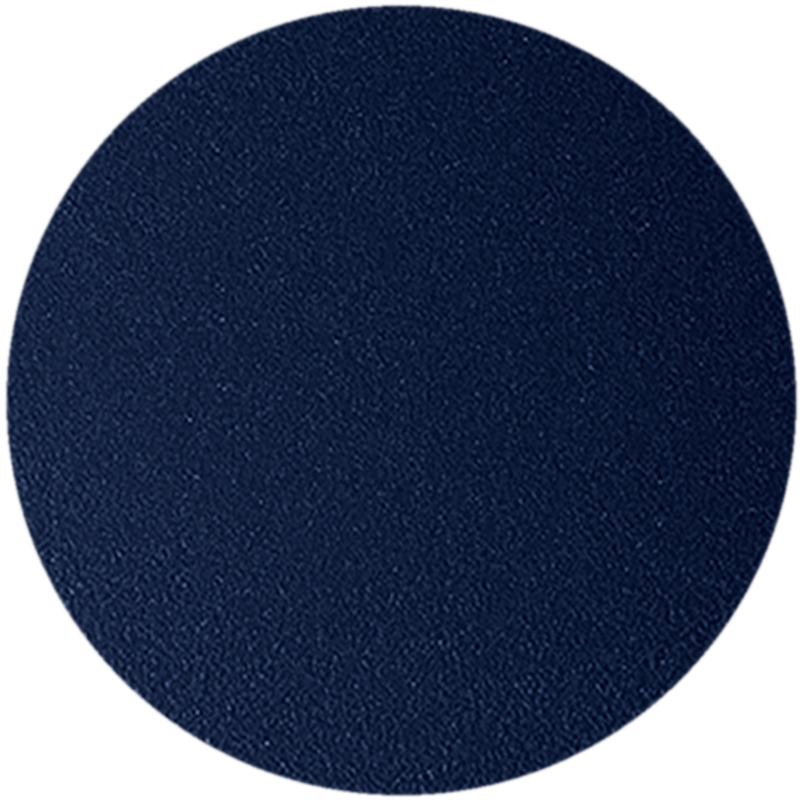 This deep blue has a textured matt finish, which enhances depth and richness of colour. This colour is a part of our Sleek Colour Stories. 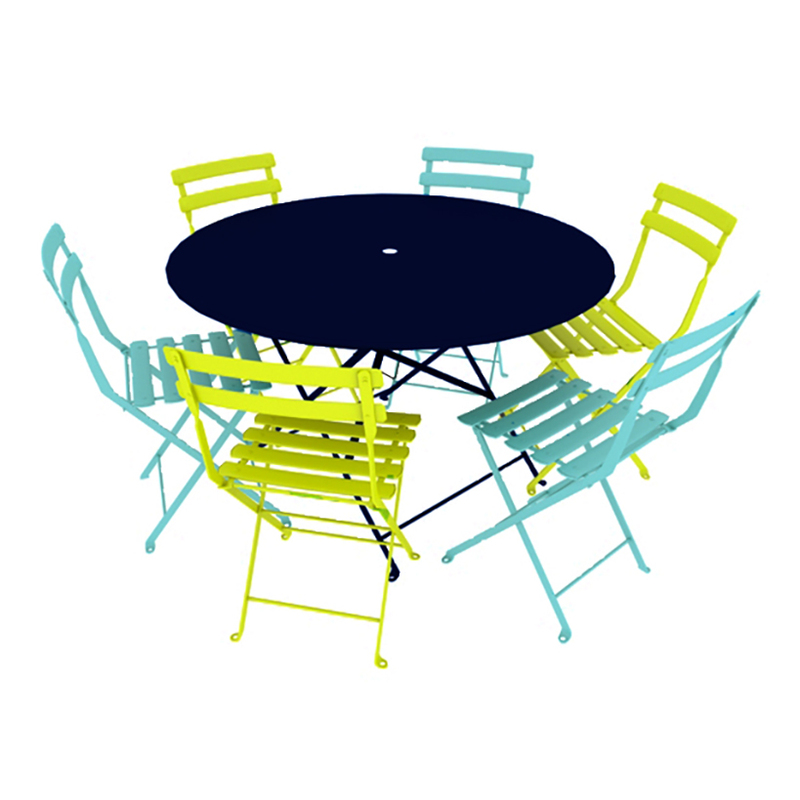 Take a look and see what other colours are featured, and explore all of our Fermob Colour Stories. 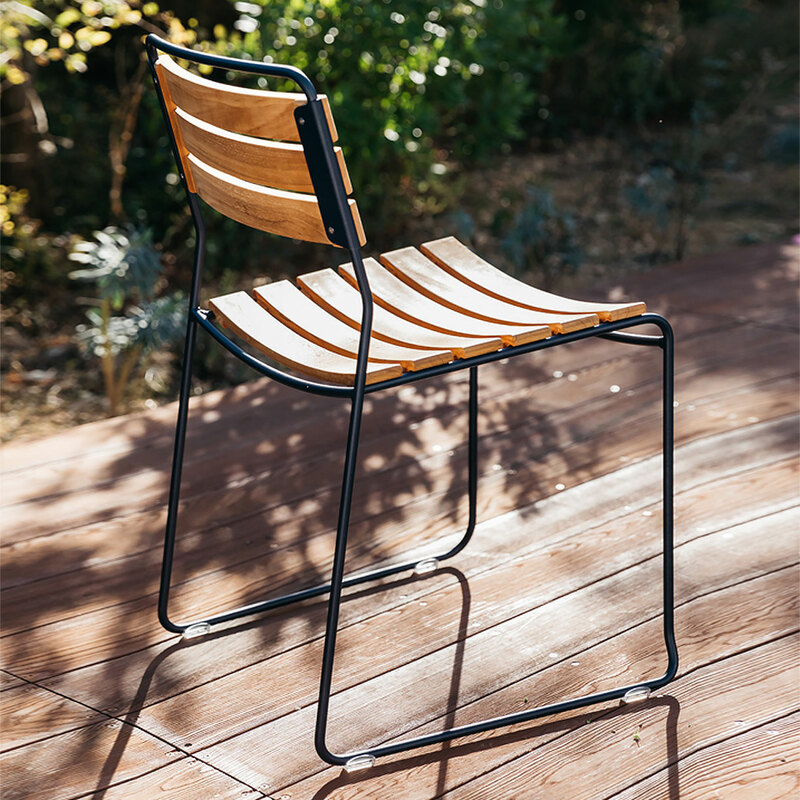 Verbena is a fresh colour that will add a sparkle to your outdoor space as it illuminates natural hues and shines in combination with other bright colours. 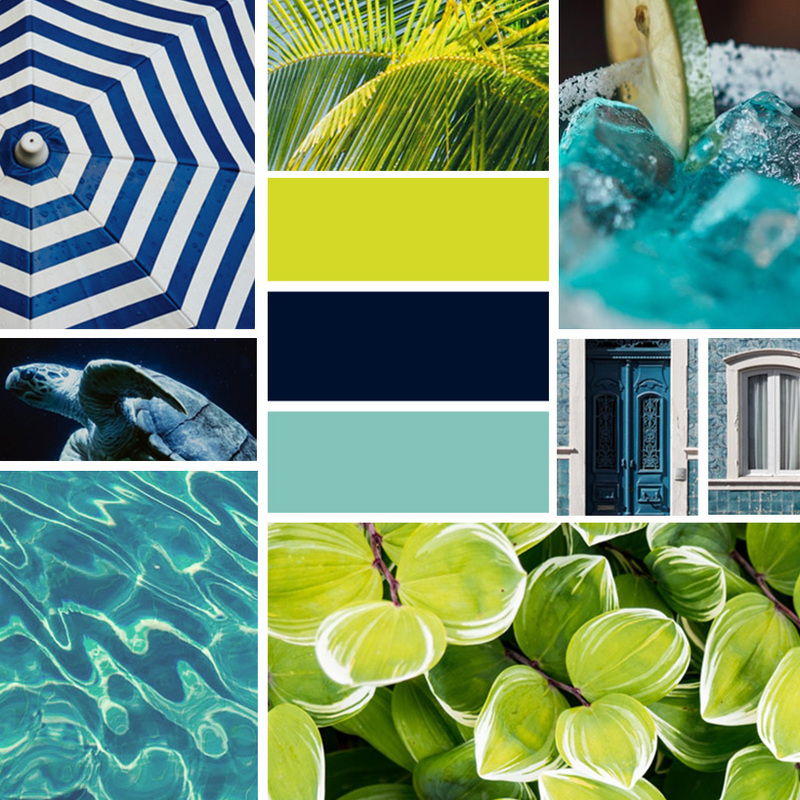 Lagoon blue sits comfortably between green and blue, conjuring up images of the sixties, but here given a contemporary twist when used with deep blue and verbena. Try Deep Blue with Plum and Nutmeg for a more subdued palette, or with Capucine and Storm Grey if you love brights!